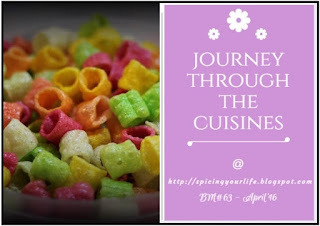 The fun in A-Z cooking series, is finding a dish that fits the alphabetical order and also the theme we chose to blog on. 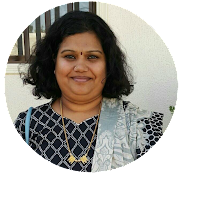 Since i have chosen Andhra Pradesh for week 1 and also trying to blog on Breakfast recipes, i had a whale of time searching for recipes. As i was looking for dosa recipes, i came across this simple to make dosa, in one of my cookbook treasures. One of the simplest dosa to make, days where you run of dosa batter and your lil master or mam wants only dosa for breakfast, oh yes, has happened to me many a times!!!! Try it and let me know how you liked it!! Combine rice flour, sour curd, baking soda and salt together in a wide bowl. Let it sit for 8-10 hours on the counter. I left it overnight. Next day morning, add chopped onions, chopped green chilies, chopped coriander leaves to the batter. Add 1/2 cup - 1 cup of water to the batter and adjust it to pour-able consistency.It should still be little thick, but pour-able and spreadable. Heat a tava for making the dosa's. Pour a ladle of batter in the center, spread it into a circle, using the back of the ladle, dot the edges with gingely oil. Cook until the edges turn brown and crisp, flip and cook the other side for a minute. Serve hot with any chutney. I served it with Cobri-Nuvvulu pachadi/Coconut & Sesame seeds chutney. These make a great option for quick meal and kobbari pachadi combo sounds delicious. 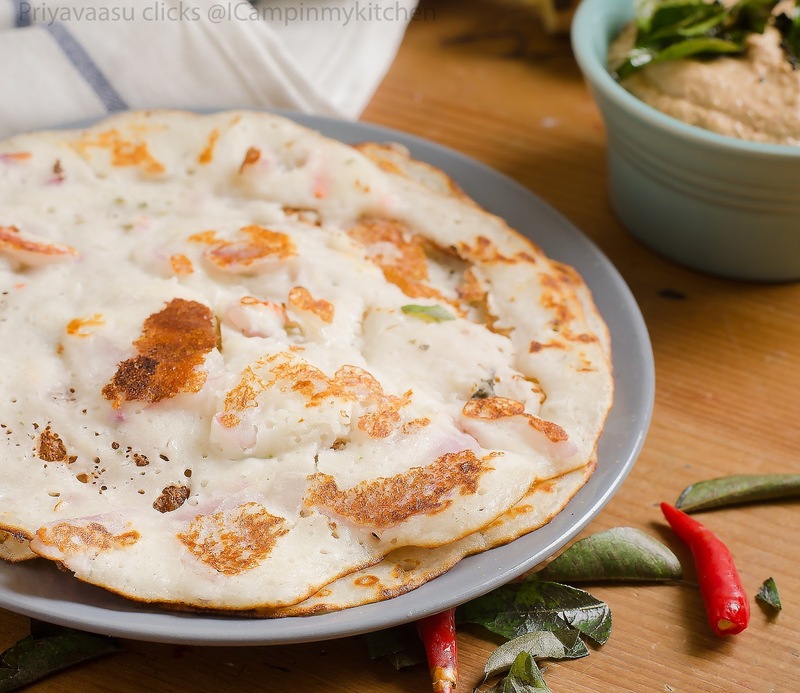 Challatulu rice flour dosa looks really soft and tasty.I am loving your breakfast dosa recipes. i love the texture of this dosa. Looks very soft! Perfect recipe that has no grinding involved. Priya that's a lovely dosa recipe . I have rice flour which i use very regularly , this dosa would be such a lovely change , only i must plan it since we need to let it sit . Simply South is a very popular book! The dosa looks nice and soft. Curd and baking soda must be contributing to the softness I guess. 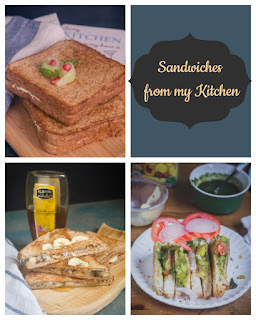 I am struggling with one recipe only.. dunno how you are managine 2 in a day. awesome. i have heard of this dosa but never made it myself. As you said in your first post, your chutney is more tempting. Am hopping over to check it out. 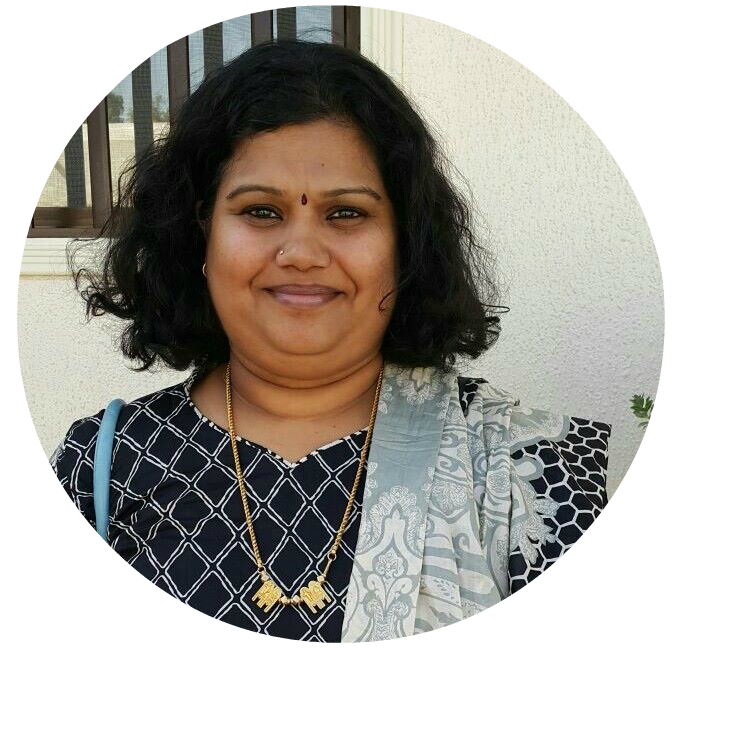 Lovely clicks Priya. One of my neighbor back home makes these quite often, but it is rarely made in our house. They taste amazing. 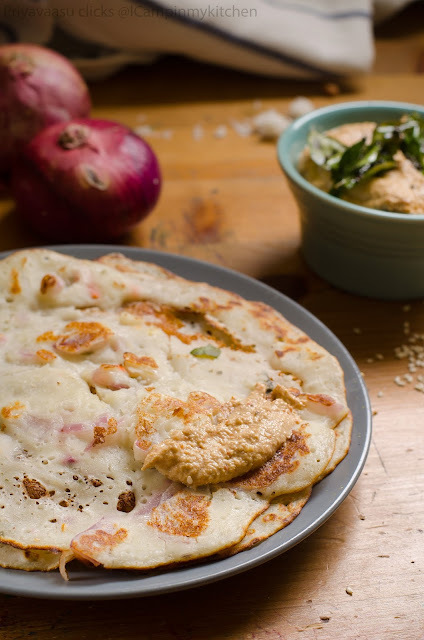 Soft and fluffy dosa,my friend makes it so often and enjoyed to the core.. Such a quick dosa recipe. Love that it is actually made directly from rice flour. Amazing Priya!! What an excellent dish to discover!..and I love how you managed to have both the dishes in the same order Priya..kudos to your research.. 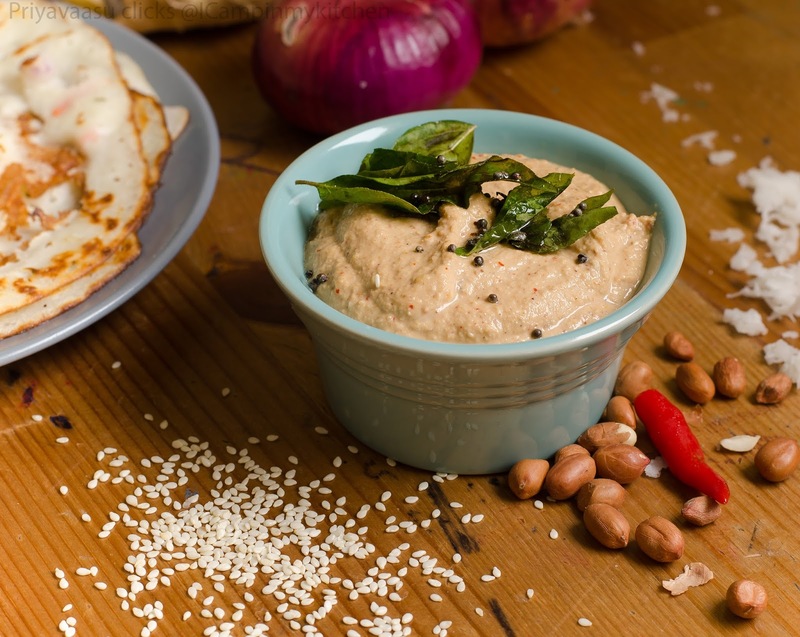 Such a quick fix, definitely a life saver when we ran out of our dosa batter, that coconut chutney served along makes a prefect pair. I tend to avoid this now but I grew up eating these attlu. The pachadi paired with this is very tempting. 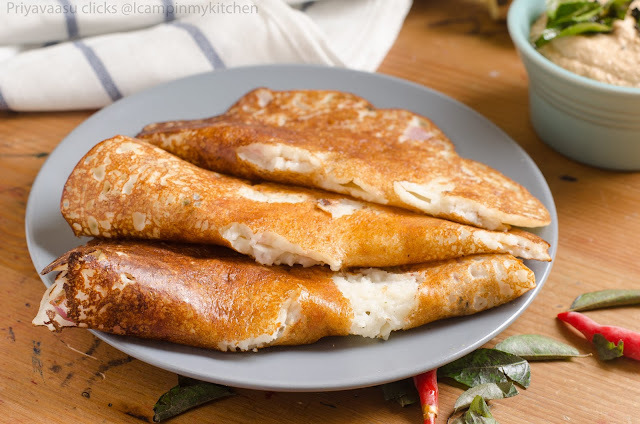 soft and spongy dosai! Lovely combo with coconut chutney!